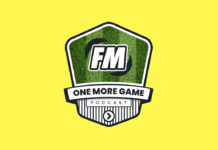 The FMer formerly known as FM_Adventure joins Mike (AccordingToFM) and Samo (FM_Samo) this week for, you guessed it, an FM podcast. 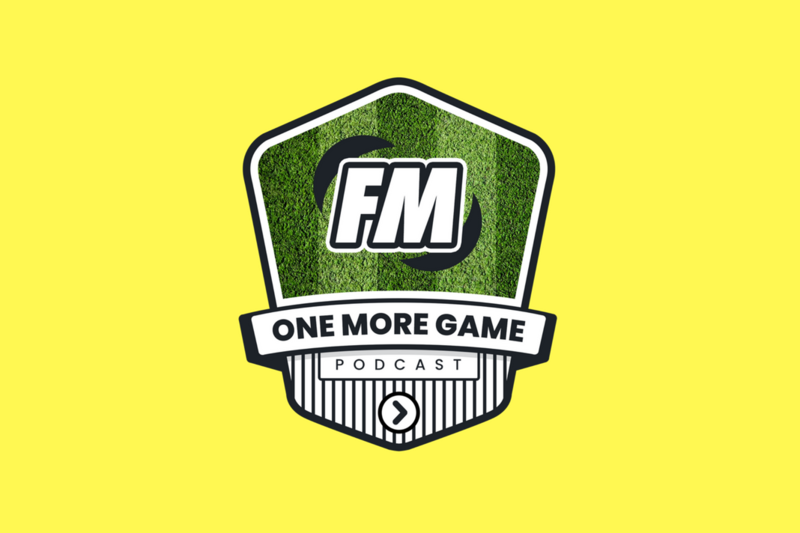 Matt joins the usual voices to discuss club finances – the most spreadsheet-style screen in a spreadsheet-style game, it is no wonder Mike isn’t a big fan of this week’s topic. Roping in expert Matt and FM nerd Samo to bring the knowledge to the table, Mike tries to learn some stuff from the finance kings. With tips and tricks to look after your bank balance, this is a key listen in any FM Podcast marathon.